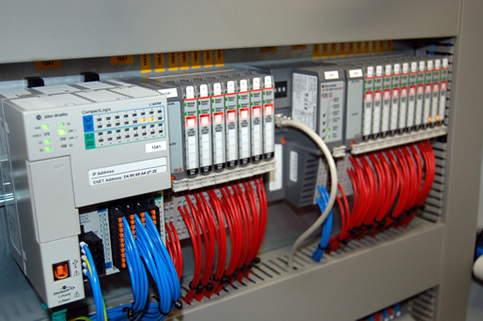 At Soag we supply industrial control and automation solutions, the services we cover include design and build of new electrical control panels, development of custom software and produce electrical drawings / schematics in ePLAN electrical CAD software. We strive to understand our customers’ requirements, and seek to provide timely, cost effective solutions. Soag are manufacturers of electrical control panels used across a wide range of Industries, we build a variety of panels form simple relay logic, inverter drive panels to complex PLC or CNC control systems, these can be in any form from simple operator control stations to large multi-baying control cabinet systems. 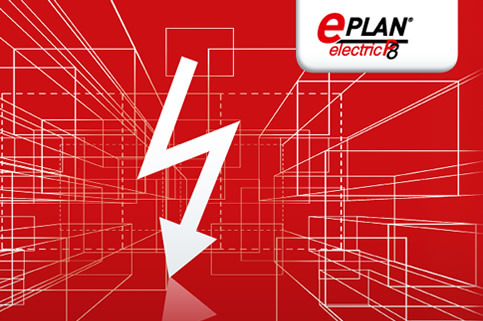 EPLAN allows Soag to provide our customers with electrical engineering solutions of the highest quality and efficiency, offering customers a complete electrical design package – from simple controller stations to full automation switchgear panels. 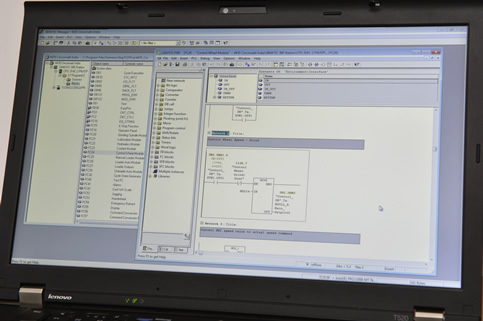 Our software engineers have many years’ experience in the development of software for a variety of machine tools and automation applications. Recent projects include programming and configuration of PLC, HMI and CNC systems using Siemens, Rockwell and Fanuc equipment. Soag have a long history of supplying machine tools, services and equipment to engineering companies worldwide. 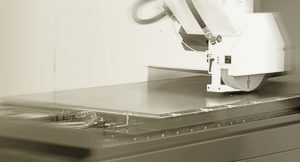 As well as supplying new machines, Soag supply spares, servicing & repair of machine tools, mechanical breakdown or electrical failure with full CNC support.